I’ve converted. No, not religions, but my thought process on using Instagram for business. It seems like ages ago, but during Coverings 2015, Christine Whittemore of Simple Marketing Now and I delivered a presentation entitled, “Image is Everything! How Houzz and Pinterest Steer Clients to Your Tile/Stone Business: A Case Study and Guide for Visual Online and Social Success.” Long title, packed with information, and a standing-room only crowd! You can download the presentation in its entirety here if you’d like. We deliberately chose to focus on Houzz and Pinterest because, although there was interest, we didn’t feel Instagram had enough tile- and stone-related businesses/accounts that were active daily. Boy, did things take an upward trend shortly thereafter. 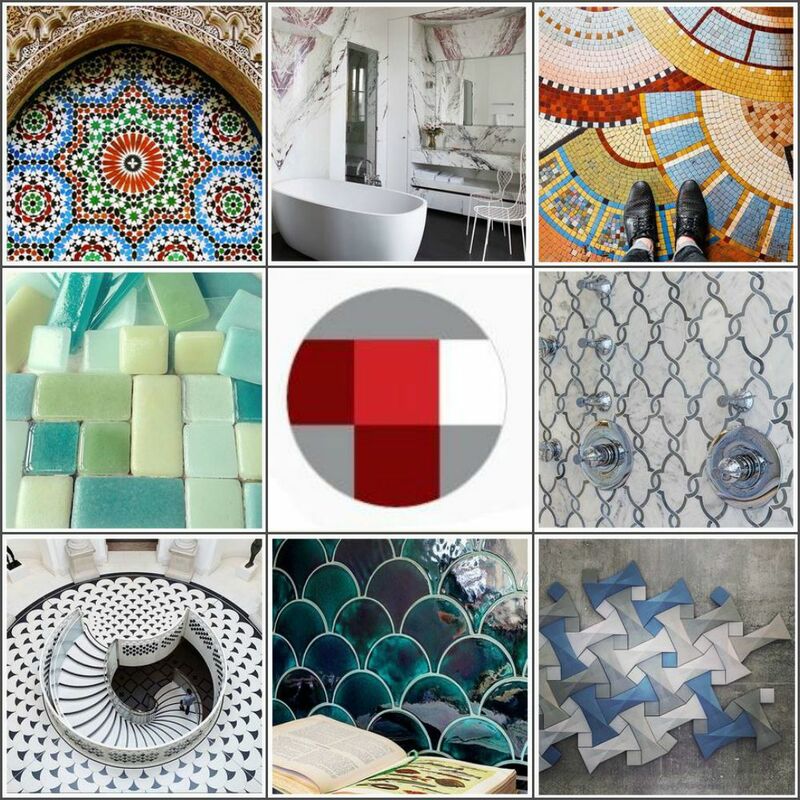 There’s a new-found focus on Instagram with not only tile and stone businesses, but accounts that are solely dedicated to showcasing tile from around the world submitted by fellow Instagram users. 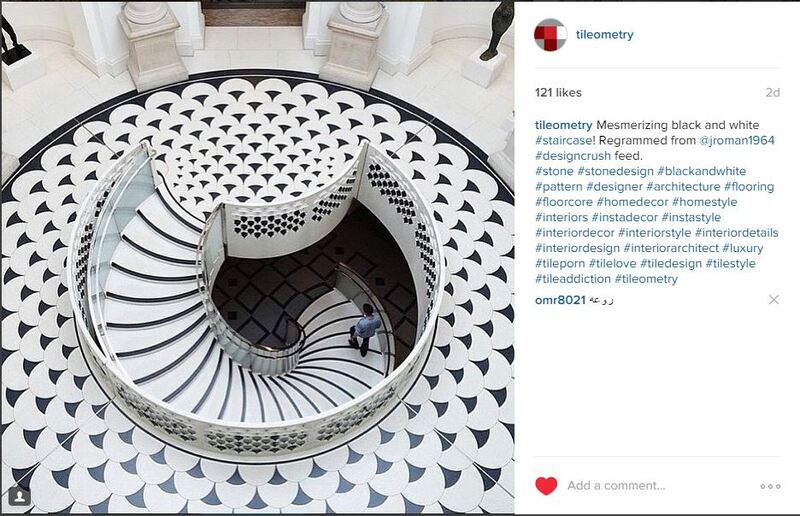 The Instagram phenomena #ihavethisthingwithfloors has spawned several similar accounts, including #ihavethisthingwithtiles, #parisianfloors, and many others. Now, on top of tile showrooms, retailers, manufacturers, associations, interior designers and architects, digital inspiration has spread its wings. What’s a follower to do? Fill out your profile info, including your company logo, bio, etc. If people can’t tell who or what you are, then why should they follow you? Do a search for similar or like-minded accounts. Designers and architects are perfect for inspiration! As in real life, mind your manners. Respond to comments on the images you post. Most importantly, please attribute the source of your image when reposting (regramming). If it’s not your image, then you are being deceitful and will be caught! Include the account name (such as, “Regrammed via @tinytiletown’s Instagram feed), within the description area, as well as tagging the source. I hope this post has been helpful! There’s so much more to talk about, but I’ll save it for another post! If you have any tips and trick you’d like to share, then please post a comment. You have to register on Tileometry to comment (keeping spam away is hard work!). If you’re interested in growing your instagram following check out some of the best instagram bots around. My friend told me they provide some staggering results. 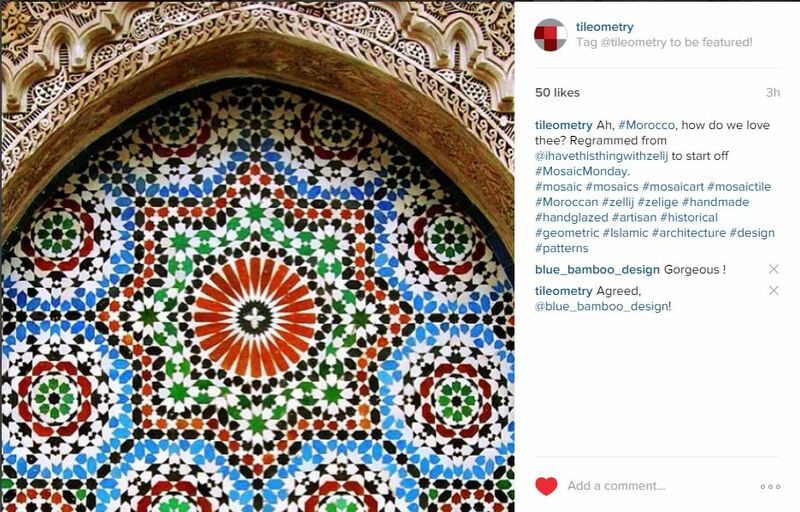 Lastly, if you’re not already following Tileometry on Instagram, then I’d sure be appreciative if you did! Many thanks! Very informative, Arpi; such great insight. Thanks for posting! Thank you so much, Saxon! I appreciate your feedback! This is a fabulous article, not just because of the wonderful guidance you offer, but also because you bring it to life with your images, as you did during our Coverings 2015 presentation. Thank you, Christine! It was definitely an off-the-cuff post at first, and then it happily took a more developed turn. I am so blessed to be surrounded by such positive forces, such as yourself. Many thanks to you for your encouraging words, my friend!